From the beginning until birth.  Join the thriving Keep Going Community of women taking on Kat's programs worldwide. 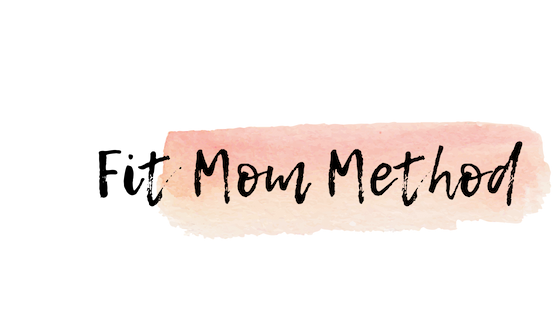 Connect with other Moms taking on the Fit Mom Method. Get accountability and support to stay consistent. Safe and effective prenatal workouts. The workouts range from 10-15 minute workouts and 25-30 minute workouts. All of the workouts are safe for each stage of your pregnancy. The Fit Mom Method provides safe workouts that can be done anywhere. Staying on top of your fitness routine during your prenatal journey has countless benefits. This program avoids exercises involving spinal flexion (like abdominal crunches) to reduce the risk of diastasis recti. You may have heard of the term "coning," my program is designed to avoid all unnecessary risks to you and your baby while ensuring optimal health and fitness.